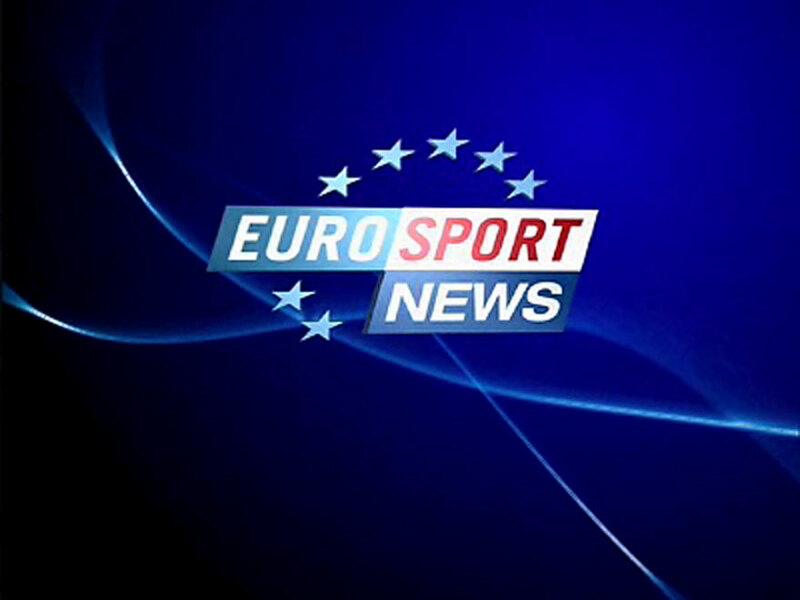 Eurosportnews is the 24 hours-a-day international sports news channel. Capitalising on the strength of Eurosport’s international network of journalists, Eurosportnews delivers the latest sports news including real time scores, breaking headines video highlights and news bulletins. Up-to-date news from all of the major events: football, tennis, motorsports, cycling, wintersports and summer Olympic sports such as athletics and swimming.